We all know how important it is to look after our health, so why do we so often neglect our digestive system? If we don’t watch out, it’s all too easy to end up with a gastrointestinal problem – severe abdominal pain, gall stones, peptic ulcers, acid reflux and, in worst case scenarios, even liver failure. The good news it that these can all be avoided by adopting better ways of living. Below are 12 habits you really should think about quitting, if you want to stay healthy! There’s nothing good about this habit! 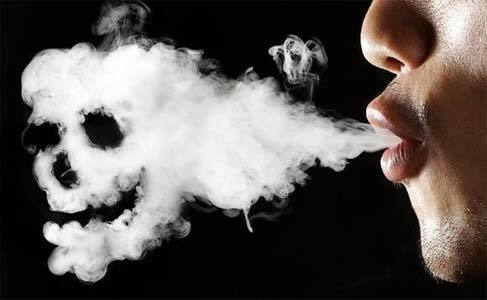 Apart from the obvious – lung cancer – smoking can give you gallstones, heartburn and contribute to peptic ulcers. It also has a very bad effect on the liver and increases your risk of Crohn’s Disease. Quit now!